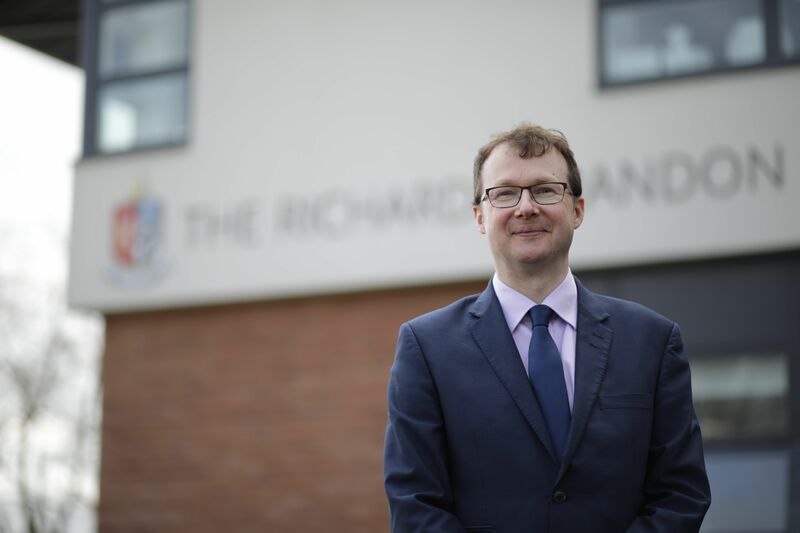 Sport plays a significant role at Bishop Vesey’s Grammar School. 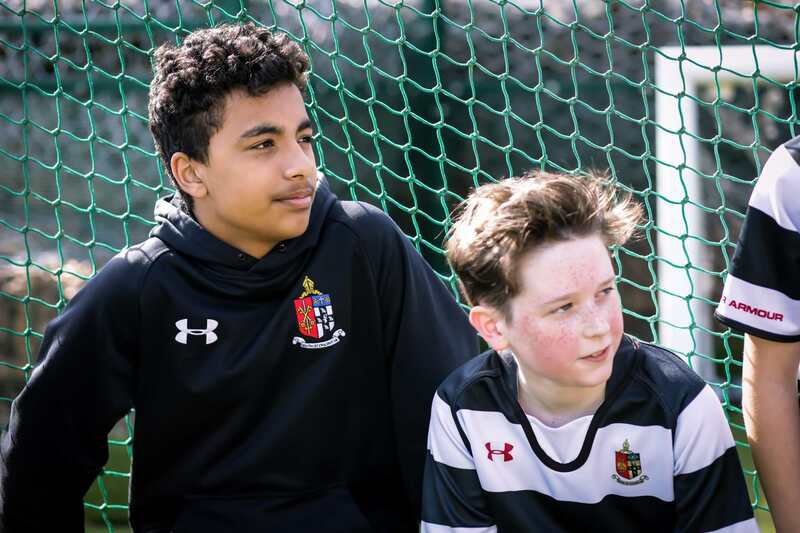 In addition to the part played in the Curriculum by Physical Education there are numerous opportunities at Bishop Vesey’s to take part in a range of sports. Hockey is a major sport at Bishop Vesey’s Grammar School. 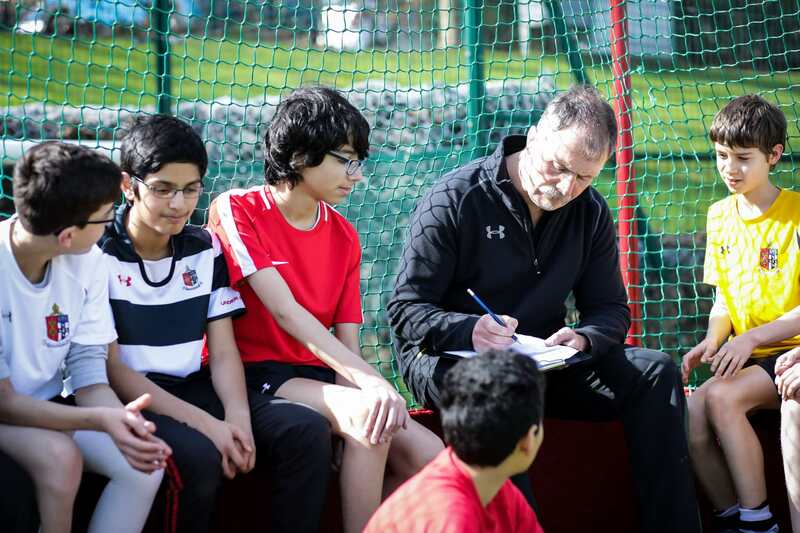 All pupils, regardless of their experience, receive regular hockey training in their year group and are able to participate in school matches and training sessions. Matches are played during games afternoons or after school against many of the leading schools in the Midlands. The school has heavily invested in the sports facilities in recent years. The sand-dressed Astro-turf pitch has taken the sport at the school to a new level. There is now lunchtime, after school and games sessions available for each year group. We are extremely fortunate to have David Devey as the school hockey coach. He is playing for Cannock 1st XI and has represented England at U’21 level, as well as being an exceptional player; he is also a superb coach. Dave Mayer who currently coaches Leicester ladies also coaches on a Monday working with the U’15 and senior squad. The rewards have already started to be achieved with consistent successes at County Championships. A number of individuals have received County and Regional recognition. Each year a senior and junior hockey tour is available and recent destinations have included Belfast, Barcelona and Rotterdam. This is a great opportunity for students to develop their hockey but also experience a great life experience as part of a team. 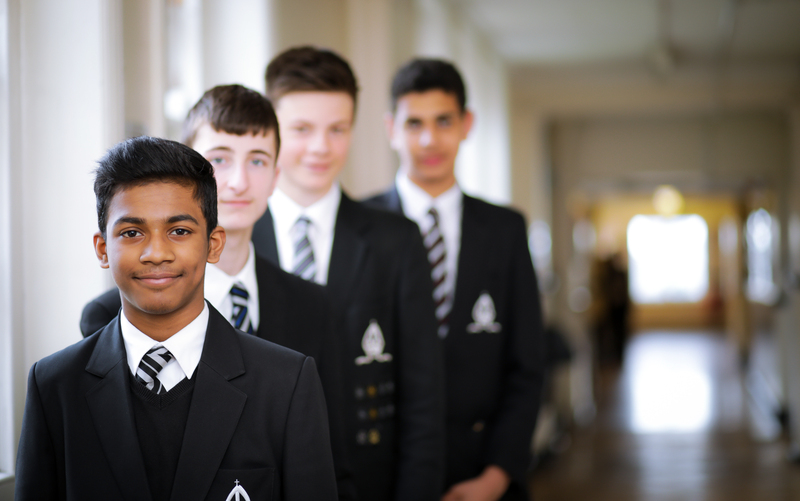 Boys at Bishop Vesey’s have fantastic opportunities to develop their cricketing skills against the strongest cricketing schools in the Midlands as well as opportunities for all to play in house matches. The first XI plays a mixture of 40 over, declaration and T20 cricket. Outstanding coaching provides boys with the opportunity to train during the winter in the sports hall and in the summer, both during games lessons and after school. 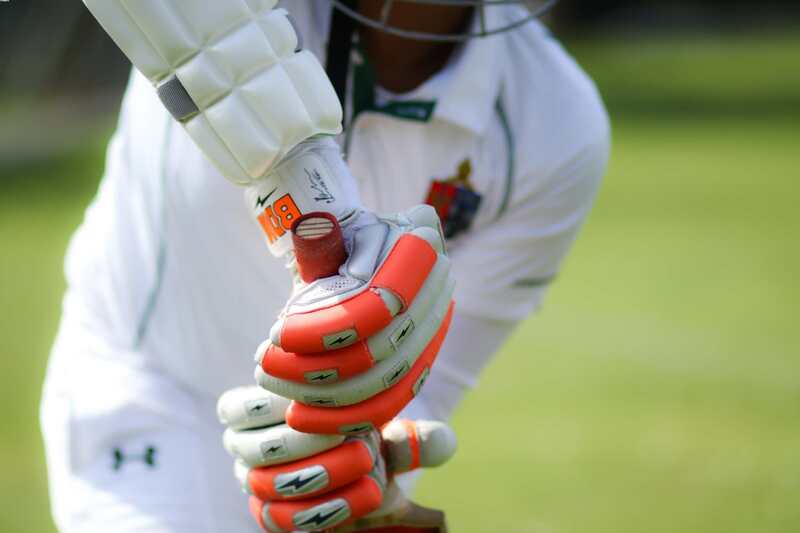 With three cricket pitches, indoor and outdoor net facilities and excellent equipment, players and staff are able to enjoy cricket no matter the weather, or condition of the pitches. Bishop Vesey’s School operates as a development centre for Warwickshire County Cricket Club hosting Warwickshire and District matches in the summer. The current first XI have just won the 2014 Warwickshire U’19 County cup with captain Brinder Phagura scoring 126 and taking 5 wickets.